Clemency Burton-Hill helps music fans curate their own classical playlists. 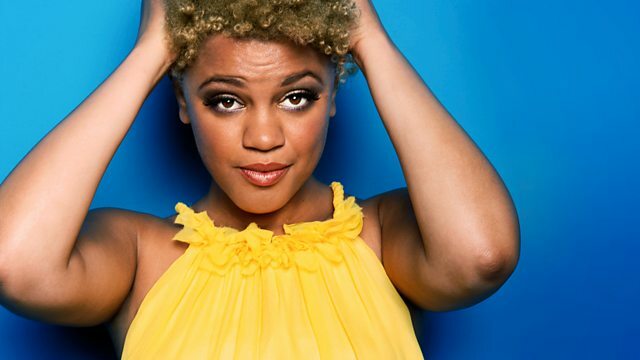 Today, writer and broadcaster Gemma Cairney. For the full playlist, visit the programme website. Performer: Emanuel Ax. Ensemble: Cleveland Quartet.